Available until September 2019. This stunning property with great views over the mountains is located in the area of Randa in Algaida. The house was build in 2013 and it has approximately 528 sqm with modern design and luxury finishes. It is distributed over three floors and it has a fashion living room, independent modern kitchen with pantry, fireplace, separate laundry area, five double bedrooms, five bathrooms (four of them en-suite), guest toilet, an office and children play room. The villa is surrounded by various open/closed plan terrace and well maintained tropical garden. 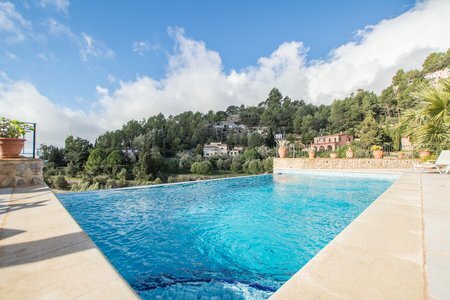 It also features a spacious swimming pool, BBQ, outside chill out and dining areas, heating radiators, portable air conditioning, parking space for various cars, Wi-Fi and close driving distance from the towns of Algaida and Montuiri. 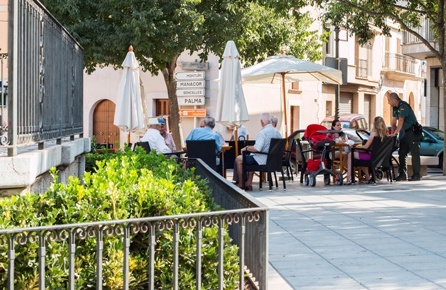 Algaida/ Porreres are two peaceful villages in Central Mallorca, only 20 minutes from Palma and the international airport, with shopping possibilities, restaurants, cafés and a great market. There are six small mountains in the region, the biggest peak being the Puig de Randa (544m) with breath taking views over Mallorca. Both villages are surrounded by vineyards, but in a lesser scale than the Binissalem/ Santa Maria area. 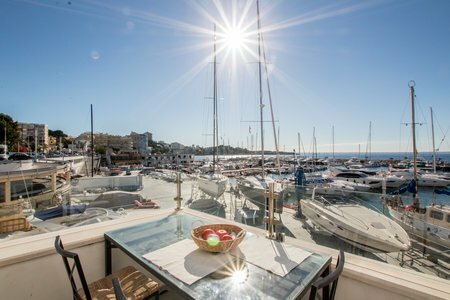 Commission agreement for property rentals: The property is subject to anagency commission fee of one and a half months rent plus VAT, paid by the tenant according to Spanish praxis.